This is my reply to a friend from the same university that I left two years ago to give him an update to my cosmology related research. I hope you don’t mind but I thought I would take this opportunity to answer your questions but also post this on my blog so that others who might have similar questions can get answers. I have coloured your text in green with my responses inter-dispersed in black. 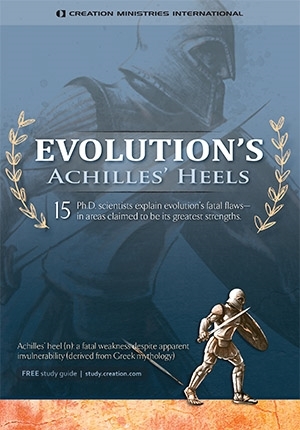 I’ve recently watched the “Evolution’s Achilles Heels” documentary and was impressed by some of the points that were raised. I am glad you enjoyed it and it raised questions in your mind. Then it achieved its purpose.